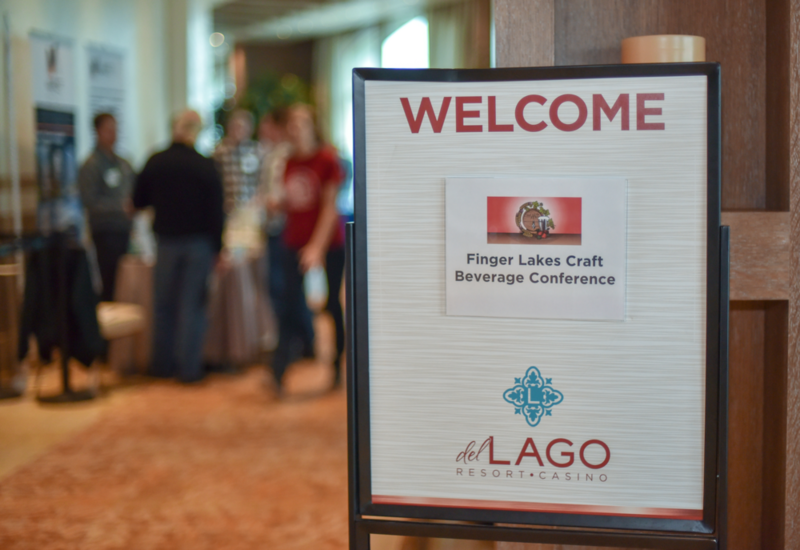 The Finger Lakes Craft Beverage Conference, organized by Seneca County Cornell Cooperative Extension, began in 2012 as the Brewery and Cidery Startup Workshop. The main purpose was to provide a place where someone could get the information and contacts they need to start a brewery or cidery in New York State. In 2015, the name was changed to reflect the addition of a new objective—to provide people involved with existing craft beverage businesses with information they can use to improve their business. 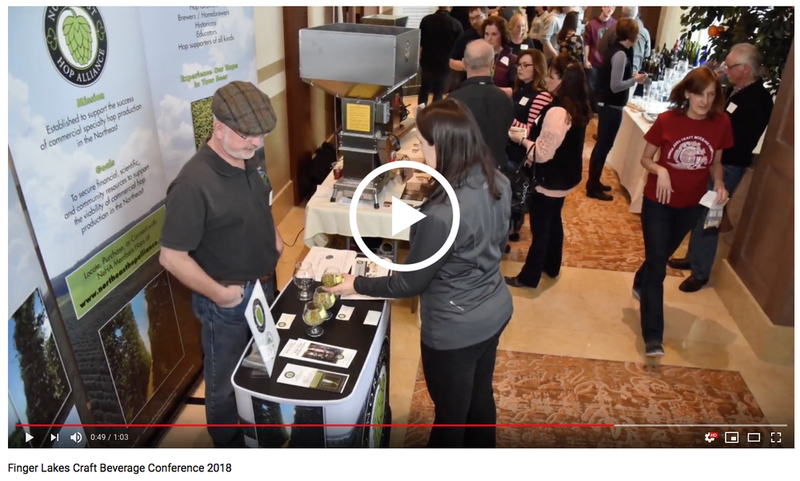 If you are thinking about starting a brewery or cidery, are involved in an existing craft beverage company or just want to learn more about this industry, this conference is for you.